Holistic dental care starts with the most compatible dental products for the individual patient’s overall health. 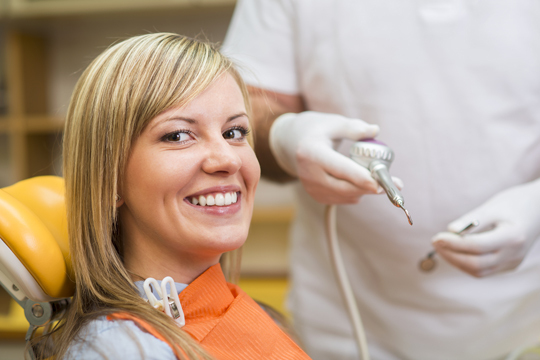 It also includes dietary considerations leading to the prevention of dental disease. Balancing muscle tension (TMJ) and stress distribution on the teeth are included in holistic dental care.